If you could remember, Acer Mobiles at IFA Berlin officially launched Liquid Z6 and Liquid Z6 Plus smartphone. 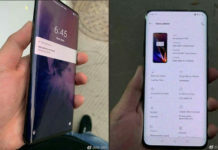 Both are wonderful smartphones and are available for purchase in Europe. 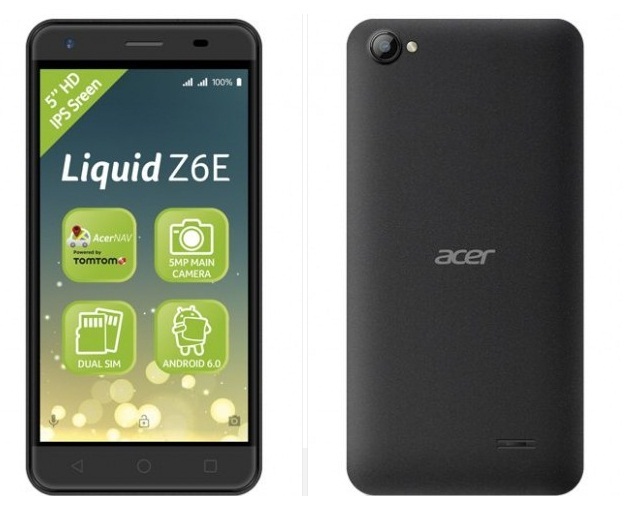 But we have a new device named as Acer Liquid Z6E available for purchase from Dutch online store. 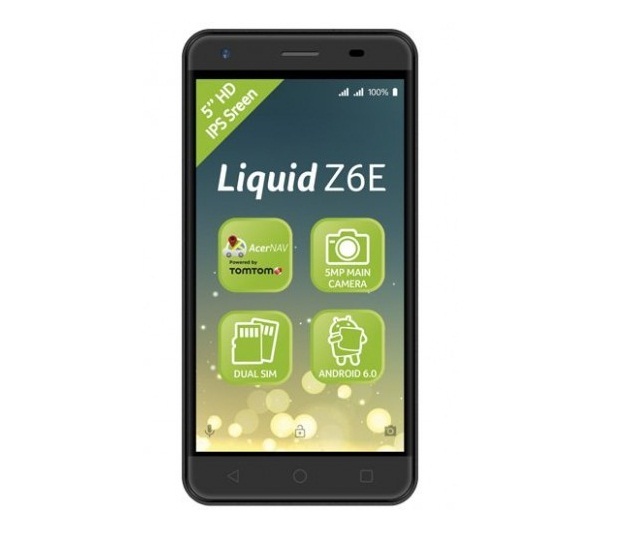 Going through Liquuid Z6E specifications, it’s actually as trimmed down version of Liquid Z6, something we would love to call it as Liquid Z6 Mini. So that pretty much ordinary and nothing special in the device. 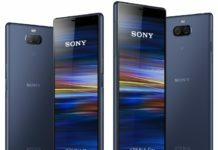 It’s a nice little Android phone for casual use. The Acer Liquid Z6E is price in Europe is 100 Euros. Its currently available for purchase in Netherlands from various retailers. Whether it will be available in other parts of the world or not, isn’t confirmed yet.